Huatao Group Limited found in 2008, is a leading supplier for the various Geosynthetic Materials. Our superior quality, competitive price and excellent service professional technical team enjoy a high status among customers, to help us win more continuous customers. 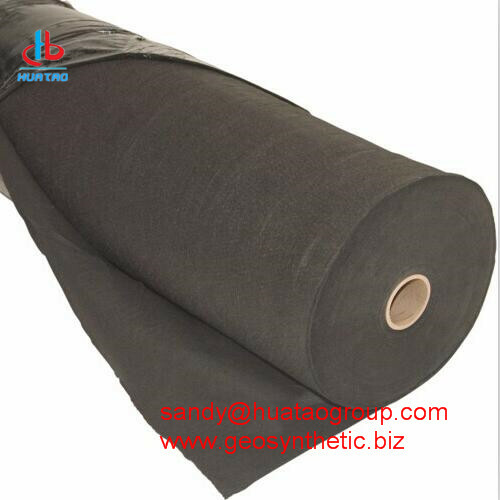 HUATAO geosynthetics have been exported to UK, Ghana, India, Thailand, Nepal, Indonesia, Qatar, Malaysia, New Zealand, Austrilia, Roumania and so on. Since the establishment, our products and service have been recognized and trusted by the end users all the way. We believe: once cooperation, HUATAO will be your most reliable partners in your road to success. Because of trust, business will be simple. HUATAO COMPANYS core values is Respect for Nature and love for Mankind, perfection pursuing. Strictly abide by integrity, professional and efficient business philosophy, try to make the greatest contribution to human and society. More details about Huatao Group Limited, kindly help to check freely. Add:0708, Yihong Building, No.298 zhonghua north street, Shijiazhuang, Heibei, China.